A Friend On The Inside To Show Them The Ropes. This Is Your Opportunity To Make Those Friends In The SEO World. 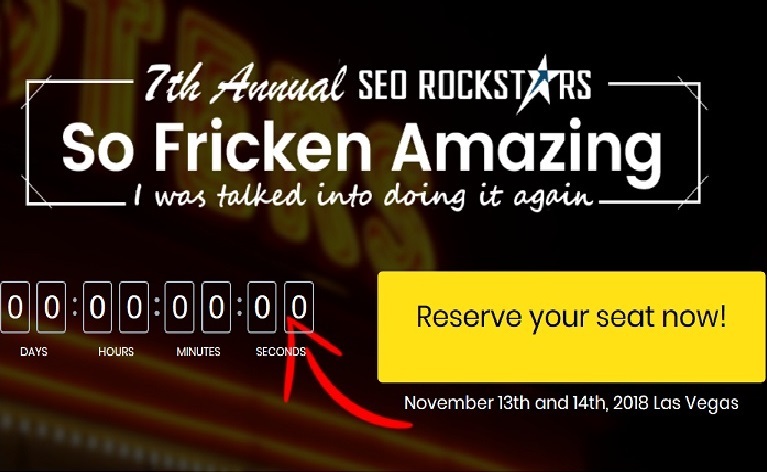 The SEO Â“brain powerÂ” that will be in the room is like NOTHING you have experienced. Lunch Â– HotSeat Audits Â– ItÂ’s time to get in the HotSeat and let the experts help you with your toughest ranking issues. Consider this the best working lunch youÂ’ll ever attend. Ranking Competition Results Â– Each group will tell-all about what they did to rank their site. Take notes because this is no holds barred and you will learn the true behind the scenes tactics that everyone is using. We will also reveal where they landed in the SERPs and who the 1st place PRIZE goes to. Think Tank and Networking with Dori and the Speakers. AKA- rubbing shoulders with the Best of the Best in the industry. This day is NOT recorded. The past 5 years IÂ’ve done this AFTER the event but this year we are breaking the ice and cutting to the chase early so we all have more time to network with each other. â—� 1 Ticket to the Main Event November 13th and 14th, and.. Hands down, I recommend everyone to always grab a chance to do the Â“VIPÂ” time. It is the intimate type of events where you can forge the TRUE relationships. Of course, during the main event there will be time to network, but IÂ’m making it super easy for everyone! Most VIP opportunities offer a dinner or an evening happy hour networking event. To me Â– that is not enough time. Not only is it not enough time, but unless you are the most outgoing person in the world, itÂ’s hard to get to know a lot of people during a dinner or a cocktail party without seeming obnoxious. So, I am going all out here and making this day a blast, so you can make sure you can talk to whomever you want to and enjoy your day! â—� An ENTIRE day with the Speakers and VIPs. can i get a link please? Sorry, I meant buy link! Last edited by geniusforever31; 03-13-2019 at 06:09 PM.